Montana Angler Fly Fishing offers guided fly fishing trips on Montana's legendary known trout waters. Montana Angler is based in Bozeman with a network of expert guides in Bozeman, Ennis, Big Sky and Livingston. We offer wade trips, float trips, whitewater fishing, wilderness horse pack fishing, lodging packages and multi-day river trips. 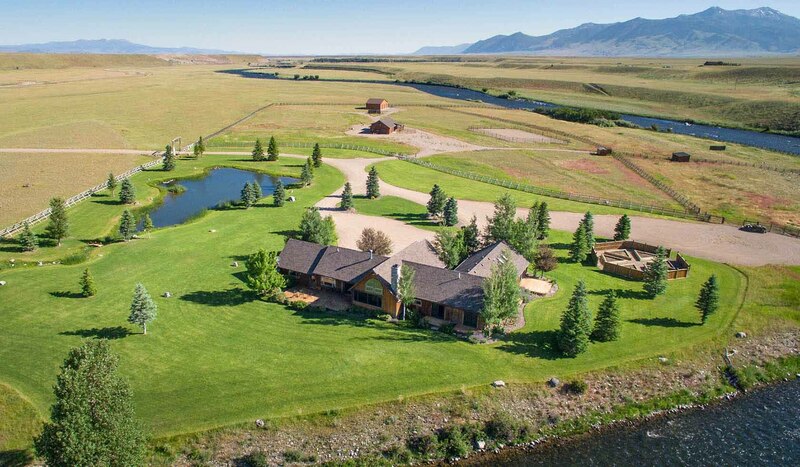 Montana Angler guides also have access to numerous private ranches for spring creek and trophy trout fishing.